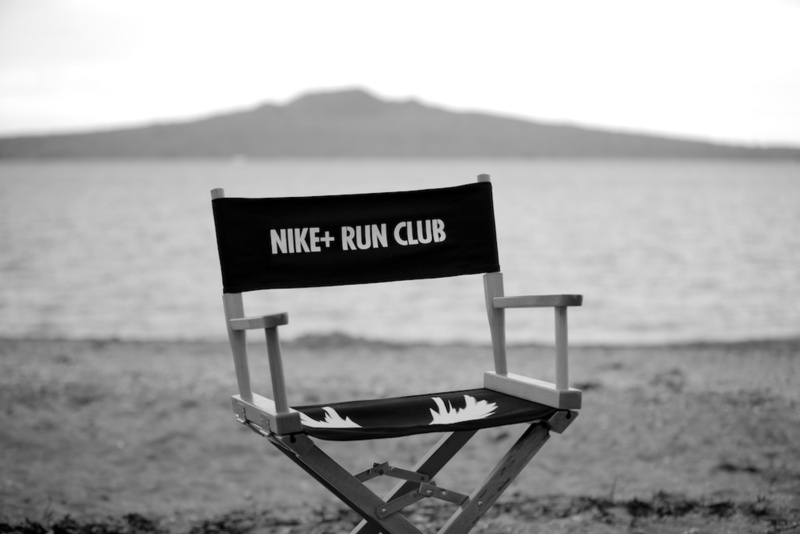 WE BROUGHT TOGETHER NIKE + UNIVERSAL MUSIC TO COLLABORATE ON A UNIQUE PROJECT FOR BOTH BRANDS ‘ELLIE RUNS’. CEMENTING A BRAVE NEW MISSION IN MUSIC + RUNNING, INCORPORATING THE HIGHLY ANTICIPATED ARRIVAL OF BRIT AWARD WINNING INDIE-POP ARTIST TO PERFORM HER FIRST EVER NZ SHOWS. 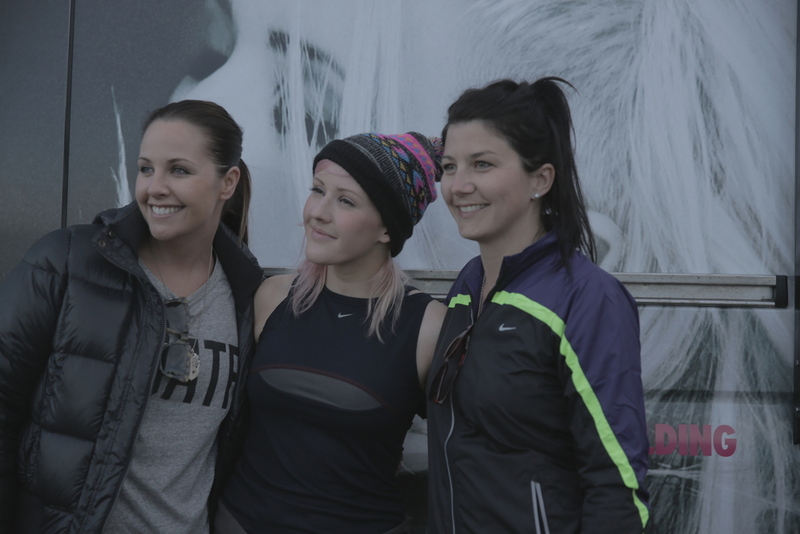 ELLIE IS AN AVID RUNNER, KNOWN FOR POUNDING THE PAVEMENT WITH HER FANS THROUGHOUT DIFFERENT CITIES ACROSS THE WORLD WHILST ON TOUR. 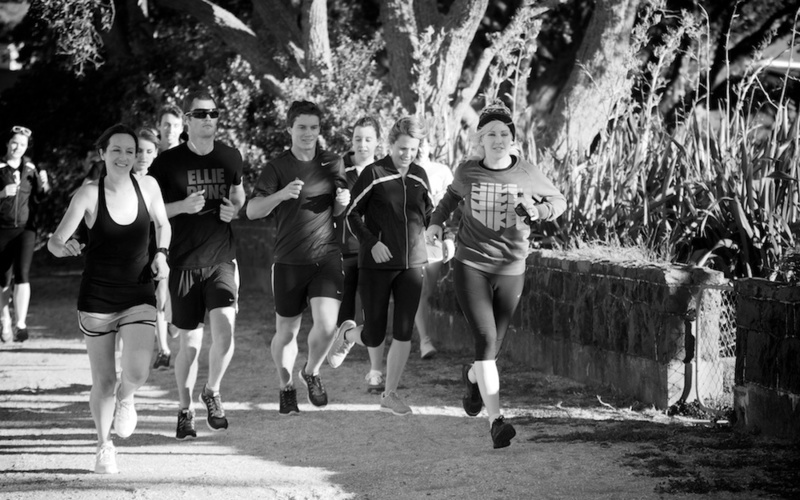 SO TOGETHER WITH NIKE, WE OFFERED A UNIQUE OPPORTUNITY FOR HER NZ FANS ACROSS TOP-TIER MEDIA + ‘NIKE+ RUN CLUB’ MEMBERS TO TAKE PART A VERY SPECIAL RUN CLUB IN THE PICTURESQUE SETTING OF DEVONPORT. FOLLOWING THE RUN, ELLIE’S FANS WERE ABLE TO SPEND TIME IN HER COMPANY, THEN IMMEDIATELY ATTEND HER HIGHLY ANTICIPATED SOLD OUT CONCERT.